Four of my columns are featured in Frankie’s new anthology ‘Something To Say.’ I talk about graffiti, grandpas and growing down. 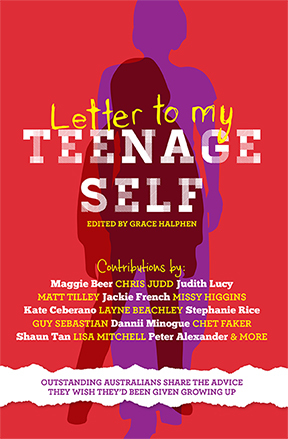 A piece I wrote will be in the new book Letter To My Teenage Self published by Affirm. It’s been collated by a Melbourne schoolgirl to confront bullying. 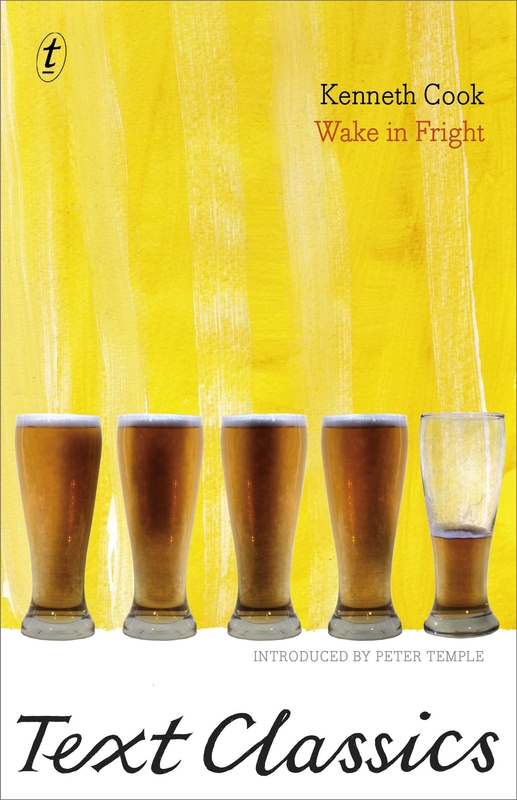 It includes contributors such as Maggie Beer, Peter Alexander and Kate Ceberano. Icecream, PJ’s & Bedroom Eyes. I also have a piece kicking in Copyfight, released last year. I’m performing at Coburg Carnivale as The Bedroom Philosopher. Sep 21, 22 at 7:30. Tickets HERE.